Head injury or Traumatic Brain Injury (TBI) can be defined as any injury occurring to the brain due to trauma or a blow. The most common causes include road accidents, falls and violence. It is estimated that over 1.4 million serious accidents occur in India every year. In India, where drivers have scant regard for their own and other?s life, no one is safe. Pedestrians account for nearly quarter of all accident victims. The most common age group affected is 21-40 years. TBI may be mild or what is called as concussion where the patient is conscious but may be confused or disoriented. These patients may require nothing more than some rest, pain killers, overnight observation or a short stay in the hospital depending on the severity of their symptoms. Even though what may be a small bump, such patients may suffer from what is called a ?post-concussion syndrome?, where they complain of long-term memory disturbances, irritability, inability to focus, giddiness or even blurring of vision. Patients who are unconscious are the ones who require urgent medical attention. The management of TBI rests on preventing any further damage to the brain than what has already occurred due to the initial trauma. The first hour after any injury is considered as the golden hour during which treatment must ideally start. ?Treatment Treatment begins with maintenance of oxygenation and circulation (blood pressure). This can be done by any doctor or paramedical personnel and does not require the need of a specialist. Most patients with head injury are managed conservatively without surgical intervention. 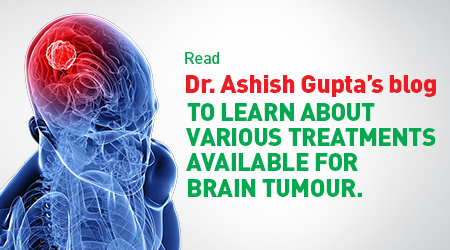 Surgery may be done in cases where there is a large clot causing significant pressure, or there is severe swelling of the brain, which cannot be controlled with other means. Most people have a misconception that clots have to be removed, or if we remove the clot the patient will become all right. Sadly, this is not the case because when the clot has formed it has destroyed a part of the brain that will not recover just by removing the clot.Once the acute phase is over, the actual healing stage begins. The patient may show signs of gradual recovery which will continue over the coming weeks and months. 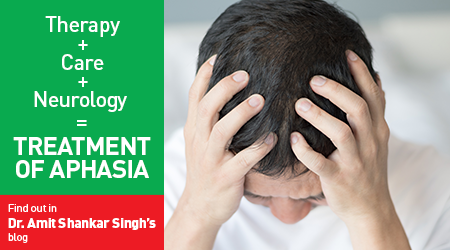 During this chronic phase, the patient requires extensive physical and mental rehabilitation. After effects Some patients may show complete recovery but a large number is left with some form of deficit, which may be either in the form of some limb weakness or mental dysfunction. This may prevent them from going back to their previous occupation or may leave them dependent for life.Head injury can be life changing event not only for the patient but for his/her family as well. It disrupts the financial and emotional well-being of even the most balanced family. The old adage, ?Prevention is better than cure? holds true especially for TBI. Posted on February 27, 2015 by Anurag Gupta. This entry was posted in Brain and Spine Health. Bookmark the permalink.